The perfect way to celebrate all those brides, birthdays and special events in your life. 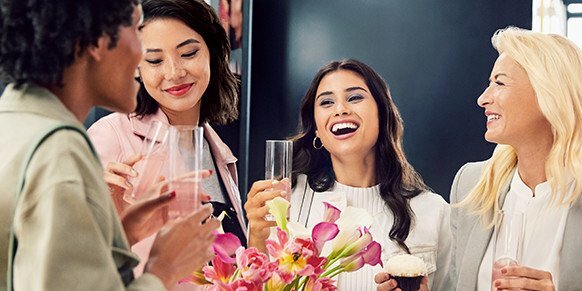 Gather your guest list to get expert advice, try out new products, and more. Call your Sephora Town Square for details and to book your own party.